Successfully saved Strawberry Crinkle Cookies to your Calendar. You can also save the ingredients to your Grocery List. 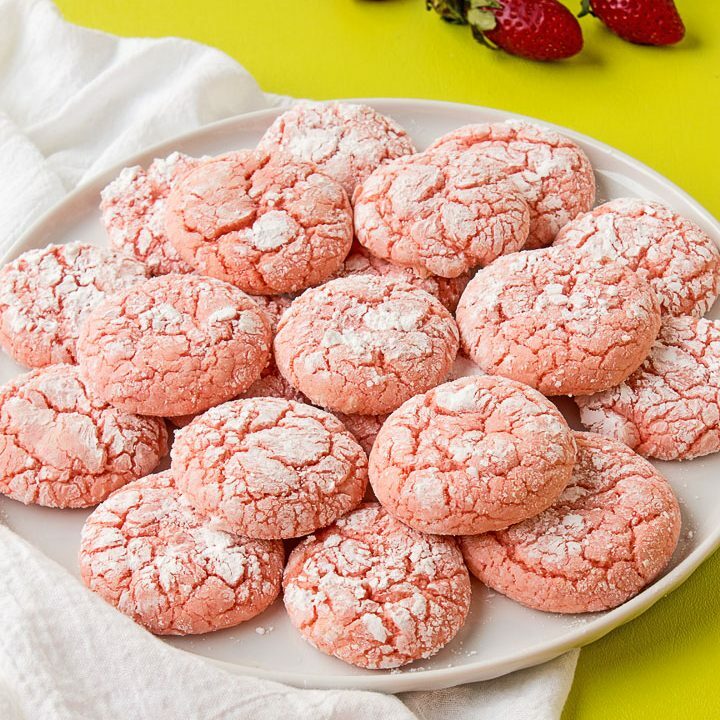 Strawberry Crinkle Cookies are delicious and you don't have to grow your own strawberries to make them. You can use a cake mix and have wonderful cookies.